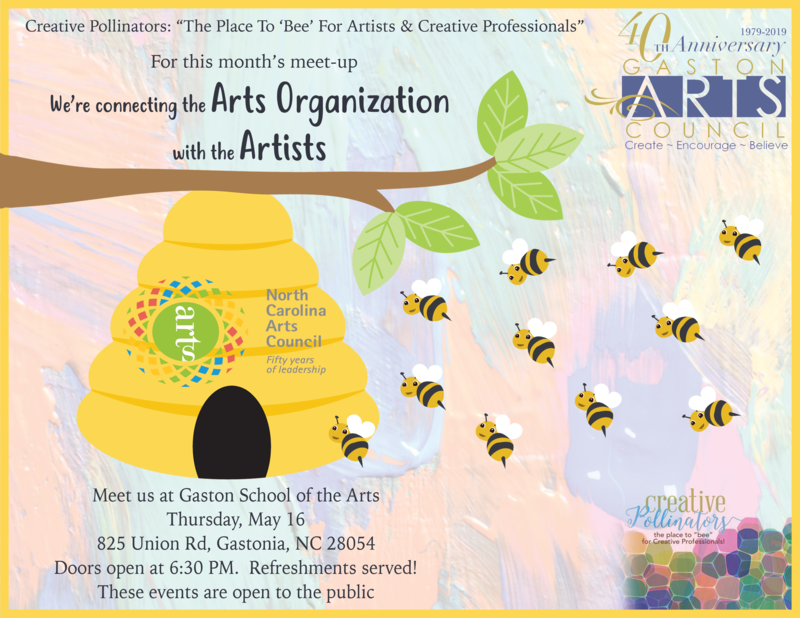 This is an exciting time for the arts in Gaston County. 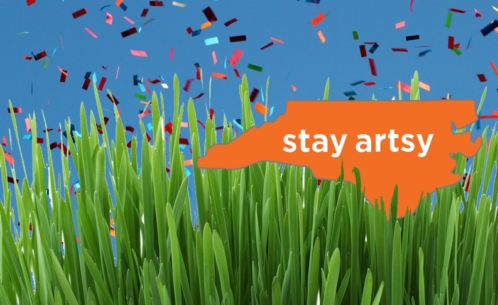 We aim to ensure that the arts are recognized, celebrated, and supported in our county. Thank you to all who support the arts in Gaston County! 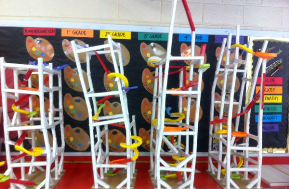 Our Arts in Education [STEAM] Initiatives Impact Students in Pre-K to 12th Grade…! 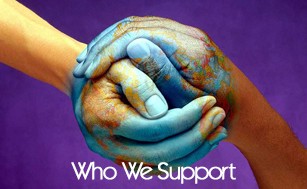 Learn more about the Organizations who receive annual financial support from us! What Happens When A Singer/Songwriter Collabs With A Playwright/Author? 09.20.18 Creative Pollinators Season 3 Kick-off! Gaston Arts Council is at Carothers Funeral Home at Gaston Memorial Park. Our latest newsletter. You'll Want to Read It!